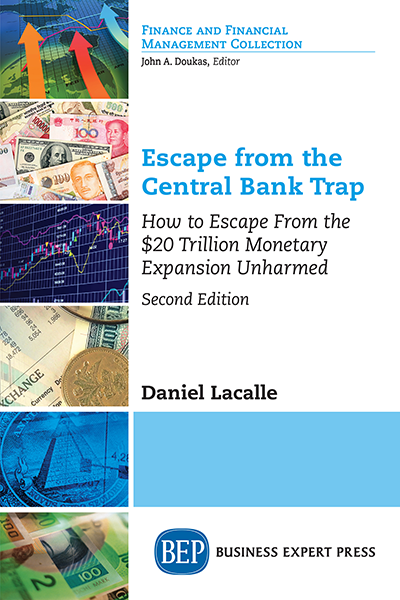 One reason for the exacerbation of recent stock market crises is a lack of understanding by investors of financial ratio analysis and what it can reveal about the way companies operate. Stock markets are efficient in that they incorporate, and even anticipate, information about companies based on financial accounting data that is provided by companies. However, market efficiency results from extensive analysis performed by financial analysts. 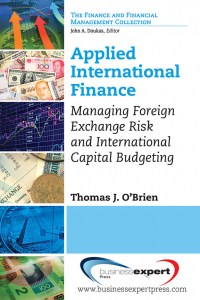 Much of this financial analysis is based on the analysis of company-provided financial information that is then analyzed using financial ratio analysis. The goal of this book is to provide a detailed step-by-step demonstration of how to download data from Internet sources, transfer the data into a spreadsheet, and conduct a financial ratio analysis. 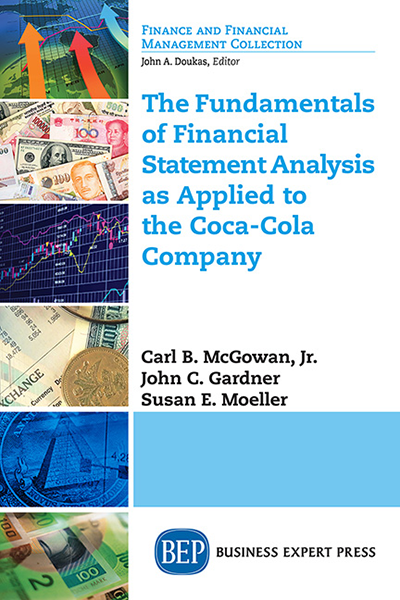 The company selected for financial analysis is Coca Cola but the same process outlined in the proposed book could be applied to any company. The data retrieved from the financial statements is copied to a worksheet and used to compute and to graph the financial ratios. The ratios and graphs are used to determine the performance drivers of Coca-Cola. The proposed book can be used as a supplement to basic courses in Corporate Finance, Financial Statement Analysis or in a variety of executive education courses dealing with financial accounting and corporate finance.